At Allegiance Gym, our primary focus and commitment is to improve the lives of our patrons through the training and discipline of martial arts. Our team of martial arts instructors and experts are dedicated to helping you towards your journey regardless of your objectives. From working towards gaining your black belt in Jiu-Jitsu or participation in one of our fitness classes, our focus is the same; to increase your quality of life and help you reach your highest goals and accomplishments. 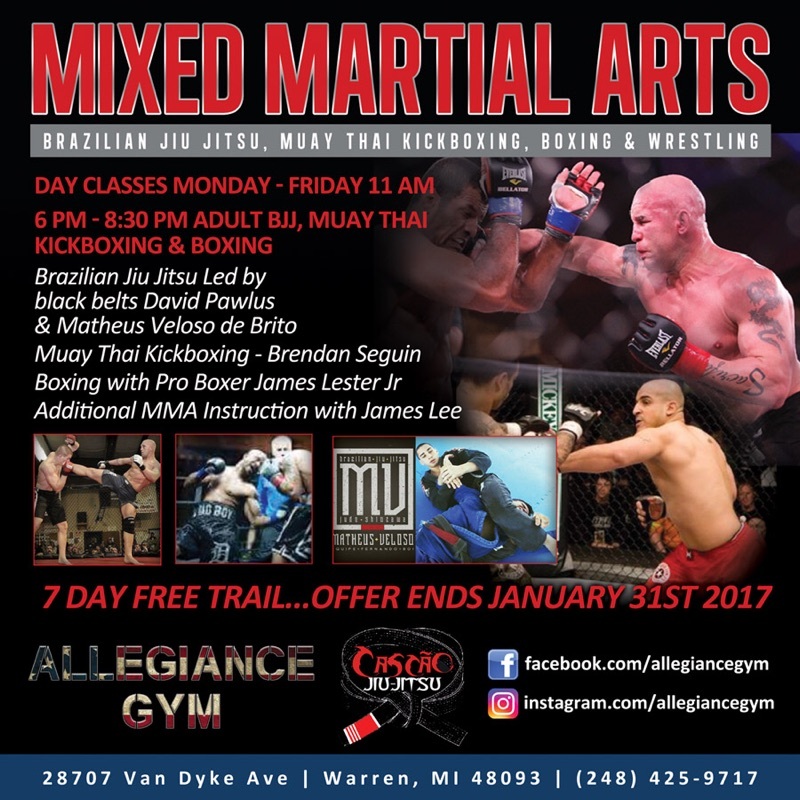 Our classes include: Beginner and Advanced Jiu-Jitsu, Boxing, Live Sparring/Muay-thai, GI & No GI Submission Grappling, MMA Practice/Sparring, HIIT Workouts and much more. To learn more, stop by our Martial Arts Studio for a visit and observe one of our scheduled classes. Allegiance Gym is Proud to be Affiliated with Cascao Jiu Jitsu & Walter “Cascao” Vital out of Las Vegas, NV & Brazil! Cascao Brazilian Jiu Jitsu Instructors Matheus Veloso De Brito and David Pawlus 7 Days a Week! Matee AKA “Dragon Leg” is a former champion fighter with a powerful kicking style. He fought in at Lumpinee Stadium in Bangkok throughout the ‘golden era’ of Muay Thai; the 1990s. Matee won the most prestigious championship in Thailand as a featherweight; the Lumpinee belt. He has also won championships from the World Muay Thai Council, IKF and Pro San Shou. Matee has fought many well-known opponents in over 200 professional fights and has been called one of the greatest southpaws in the history of the sport! We are pleased to announce that every Monday and Friday at 7:30pm, Pro Boxer … Isaiah Jones will be instructing at Allegiance Gym!!! Mark it in your calendars! 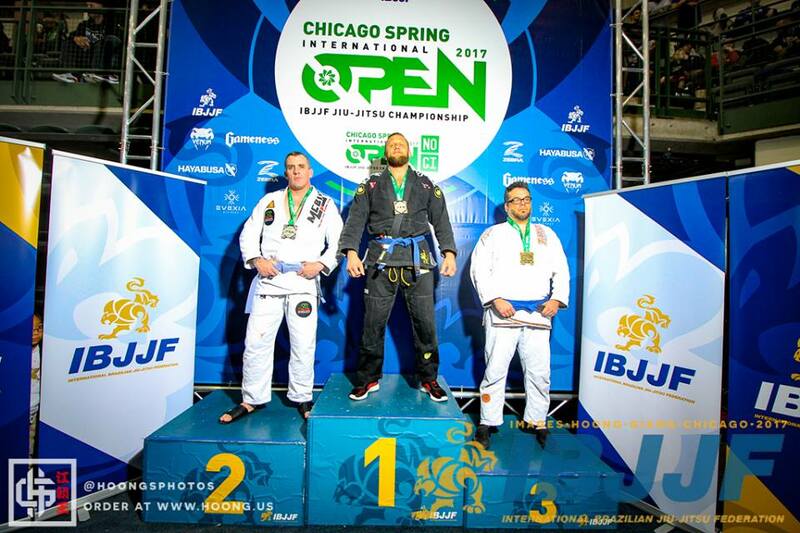 Congratulations Chris Wisniewski for Winning Masters Heavyweight Gold Medal 2017 at the International Brazilian Jiu-Jitsu Federation Chicago Spring Open! 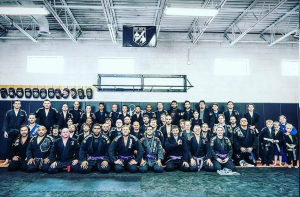 Through our Jiu-Jitsu classes you will learn many techniques that have been utilized and perfected through the ages along with many new ones. Our Jiu-Jitsu classes pave the way for many other disciplines including Mixed Martial Arts, Kick Boxing, Muay Thai and Wrestling. Our classes are intended to focus on the fundamental aspects of Jiu-Jitsu, and beginners will receive training in basic techniques until they understand how to make them effective in a live situation. 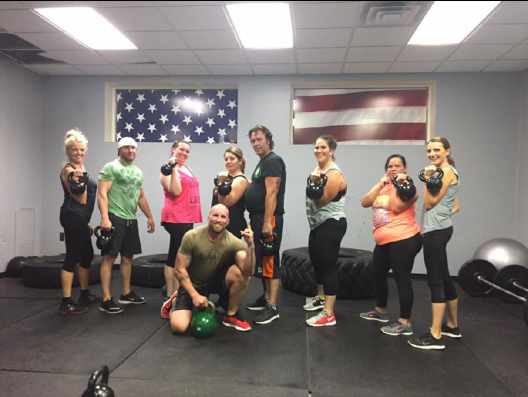 At Allegiance Gym, our classes are designed to be both mentally and physically challenging. Our beginner Jiu-Jitsu class structure will begin with a warmup using grappling related drills, followed by takedown and grappling drilling, and finishing up with live rolling. It is a strenuous physically demanding program that is also mentally fulfilling. Our Jiu-Jitsu classes are designed to build confidence. 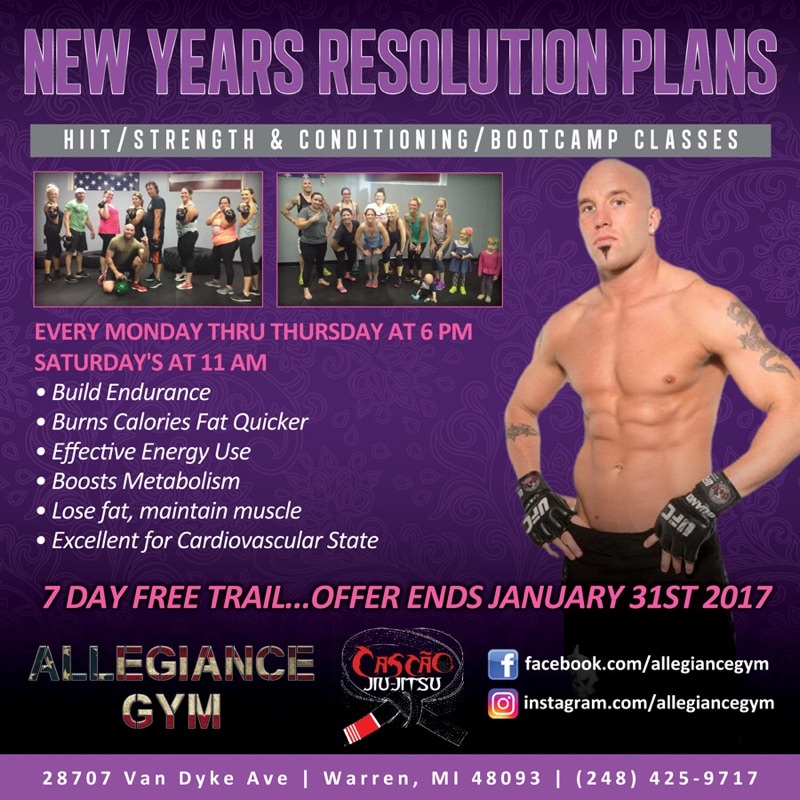 No matter your age, experience level or ability, the Allegiance Gym programs are designed to find a place for everyone to participate! 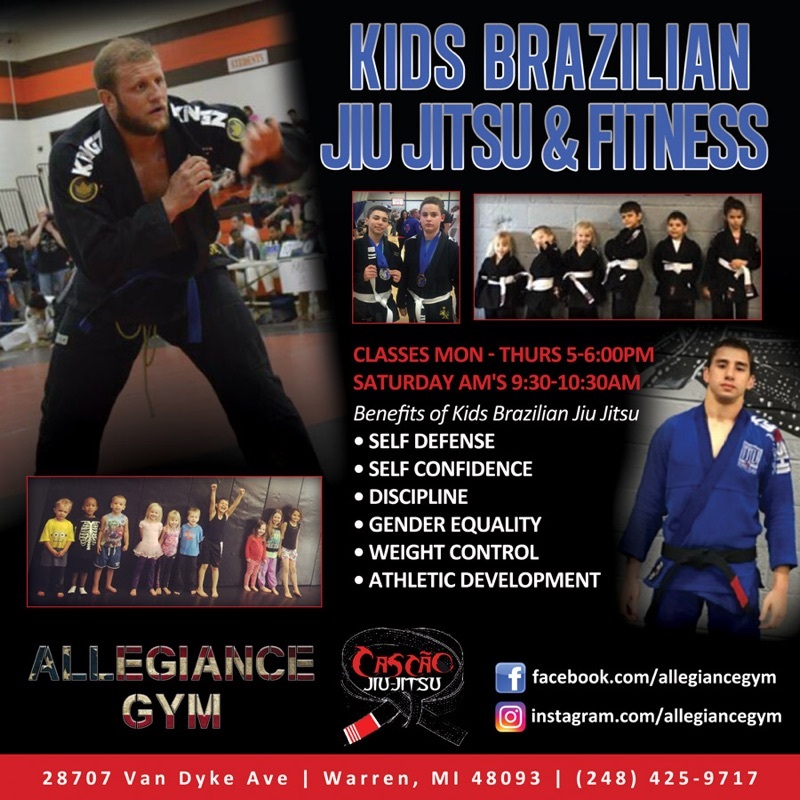 At Allegiance Gym, our advanced Jiu-Jitsu program is designed to give students an opportunity to explore the benefits of advanced Jiu-Jitsu techniques. Program goals include: improving student’s knowledge of jiu-jitsu and studying applications of advanced jiu-jitsu moves. Our curriculum includes attacks, defenses and escapes from all positions, core concepts and positions, as well as situation and live sparring. Muay Thai is a combat sport that uses stand-up striking moves along with various clinching techniques. This physical and mental discipline of Thailand is known as “the art of eight limbs” as it combines the use of fists, elbows, knees and shins. Muay Thai prepares students for advanced techniques including the various disciplines of Mixed Martial Arts. 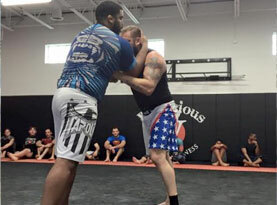 Submission grappling or combat grappling is a form of competition as well as the generalized term for martial arts and other combat sports that focus primarily on clinch and ground fighting. Students will learn various submission holds along with other beneficial applications. 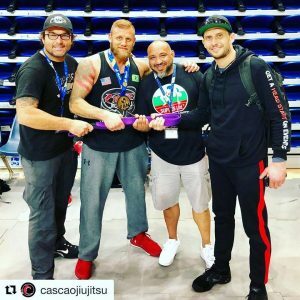 The term submission wrestling is typically used when referring to a form of training and competition that does not use a combat kimono (GI) that typically establishes rank by belt color. 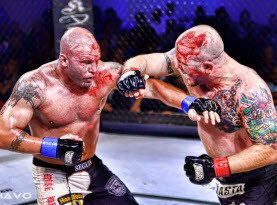 Mixed Martial Arts (MMA) is a full-contact combat sport that allows both striking and grappling moves while either standing or on the ground. Mixed Martial Arts utilizes many different techniques and disciplines from other combat sports and martial arts. 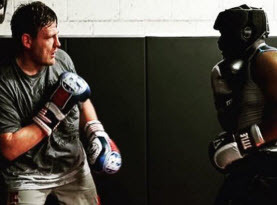 For more information regarding martial art classes, contact the experienced professionals at Allegiance Gym and speak to a helpful instructor today! © 2016 Allegiance Gym. All rights reserved.